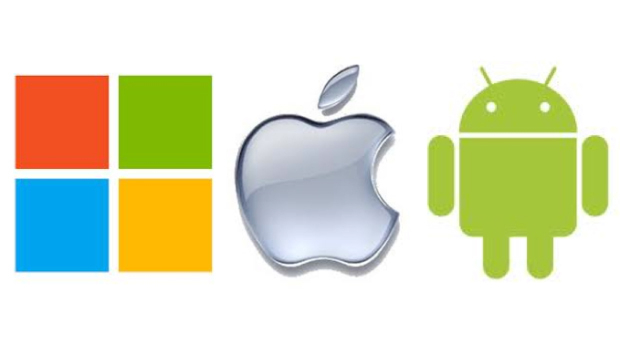 and it will frustrate our competitors even more! In fact, we're offering the best deals on Home & Business Security in the history of Reed Security. 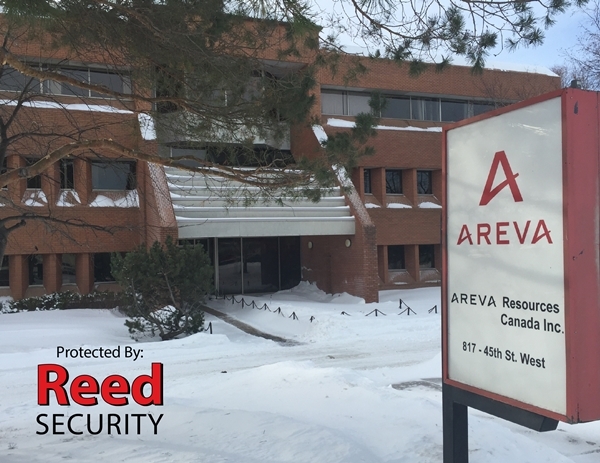 contact one of our Security Specialists today for more information. 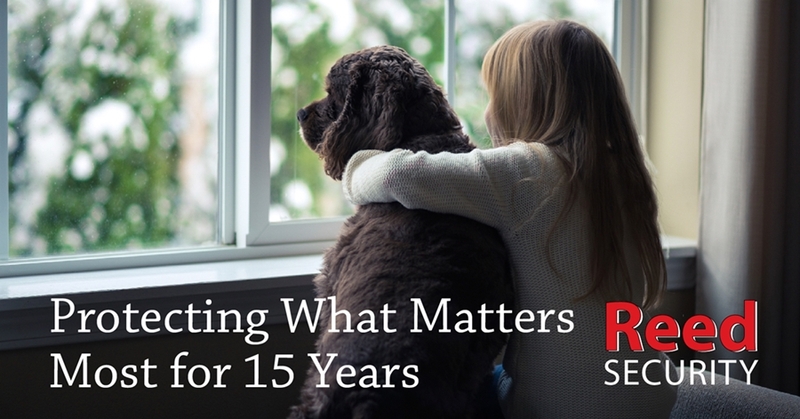 One last thing - our 15th Anniversary Deals won't last forever. (They cost us too much). 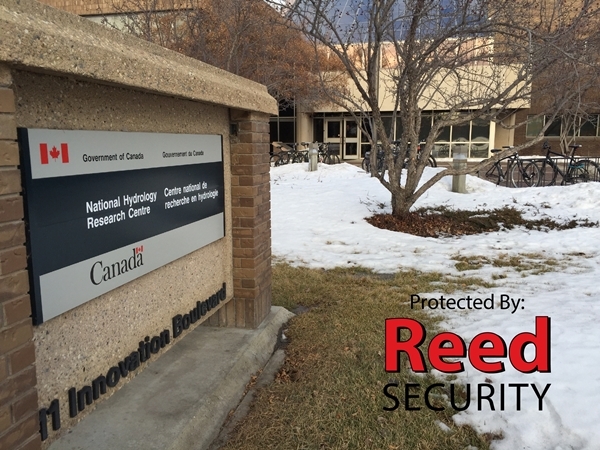 Environment Canada recently partnered with Reed Security to upgrade their alarm and access control systems at their facilities in Saskatoon, SK.